And His hopes and joys are laid to eternal rest. And meaning is but a vaporous fog that leads nowhere. we the lost and faceless children of Golgotha. Oh God! Oh God! Why have you forsaken me? The free will that you’ve given me recoils beneath your vengeful rod. And locked Him in temples…worshiping His bones. Grave, and silence these babbling Prophets! 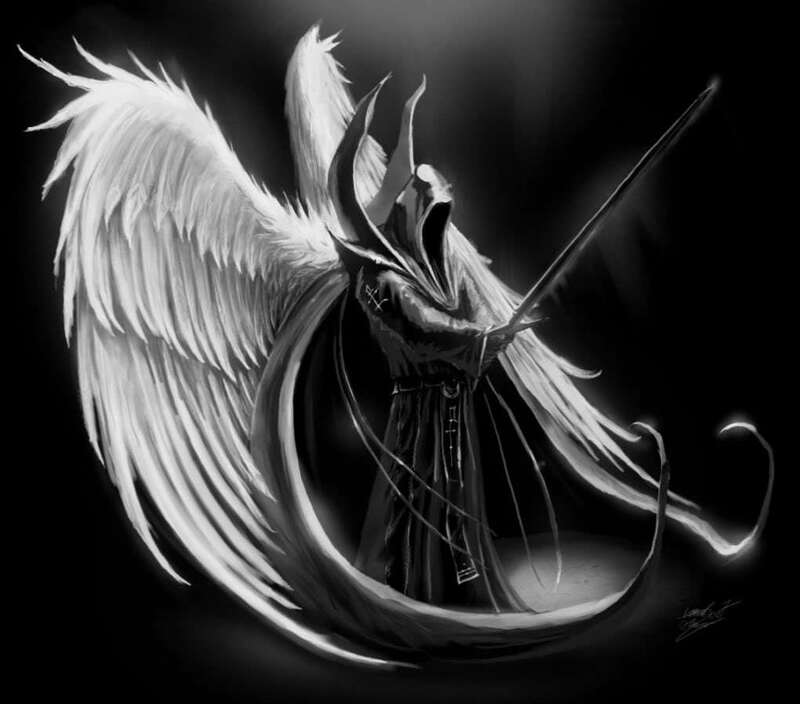 Wings of the Heavenly Host. Wow. I love this. Especially the last verse!!! “Heaven is but a cloudy Cauldron pouring souls into a molten sea”. So. Awesome.